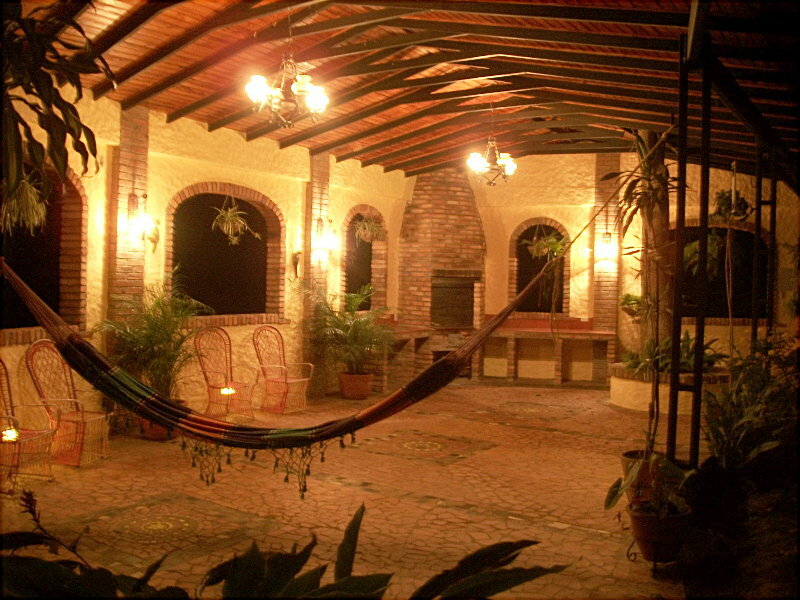 "A special place to rest"
The Posada Agro Turística La Comadre Anita, is a business operated by its owners. 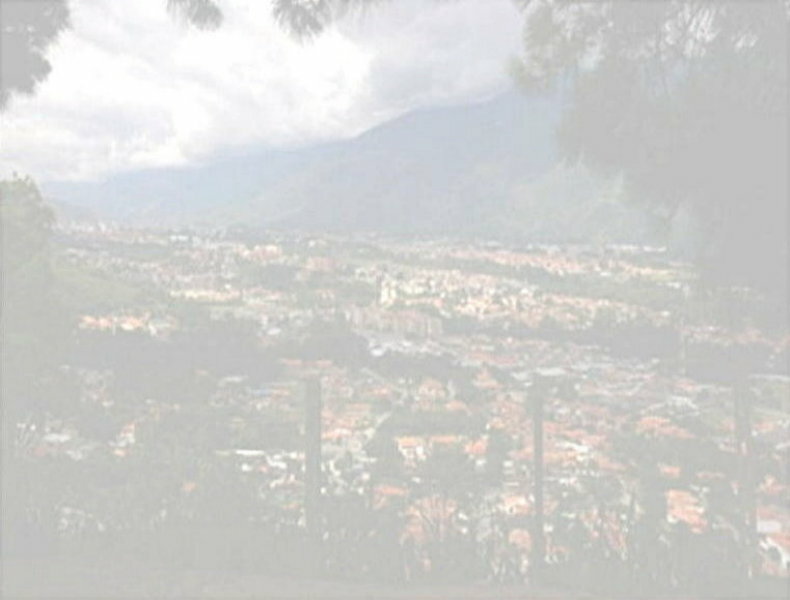 The good service, the tranquility, the easy atmosphere and the privacy are our main goal. 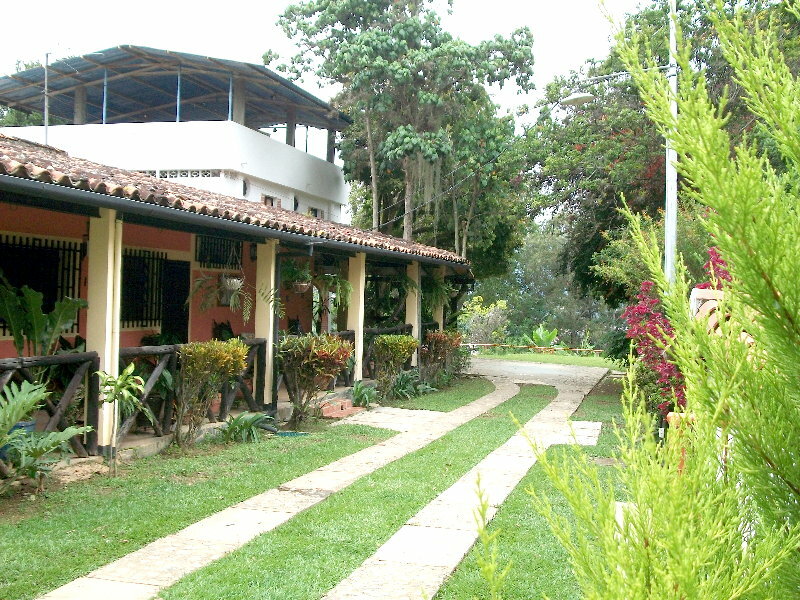 In our guesthouse you will find extensive green areas to enjoy, a pine forest, the songs of hundreds of native birds and the ease of visiting the city complement the beauty of the place. 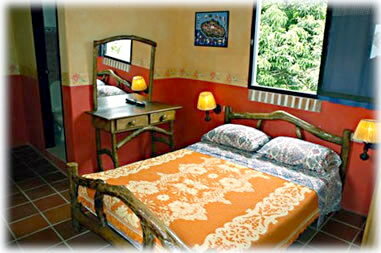 We offer comfortable rooms with private bath, hot water, DIRECTV, Executive Refrigerator, Nini-Bar and linens. 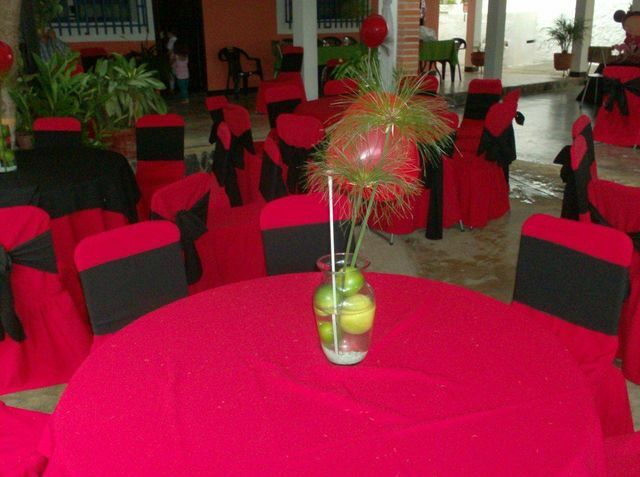 In addition in our facilities you'll find areas for Barbque, a childrens park, area for events and plenty of parking. Shortly soon Zona Wi-fi. Room High Season / Include Breakfast Low Season /Do Not Include Breakfast. 18 de septiembre de 2016. 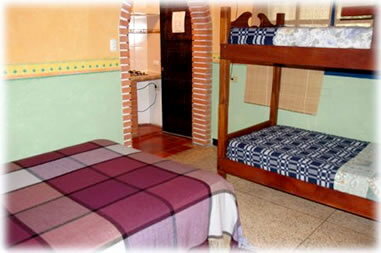 Adicional al precio de la habitación: incluye Botella de Vino Champañizado, postre y una decoración especial de la habitación con velas, pétalos, flores, globos, telas, ambiente musical, luz roja, etc. The precies includen IVA and taxes. The children less than (5) tears old free. After six (6) transfers are granted 10% discount. 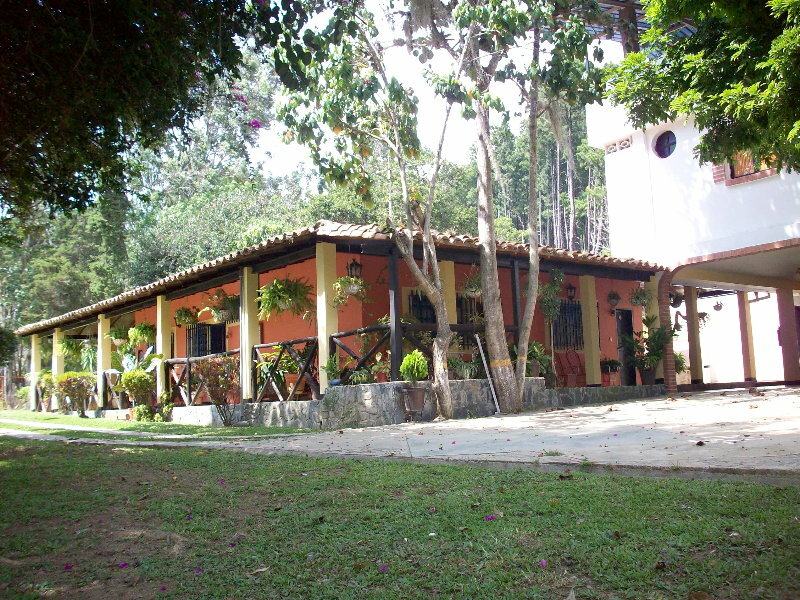 Sector la Asunción, Finca La Comadre.